For years businesses have been employing various complex tools to identify SEM strategies employed by local businesses. SEO experts, on the other hand, sold their services to various customers, without actually targeting local businesses. SEMrush Geo may be the perfect tool for such businesses to find local customers, as it reveals both large and small businesses that are spending advertising dollars on Google AdWords based on geo-location. 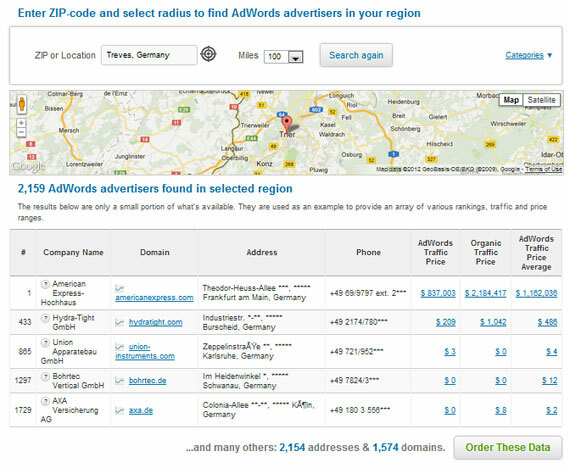 With SEMrush GEO, SEO businesses can uncover prospective clients local to them. 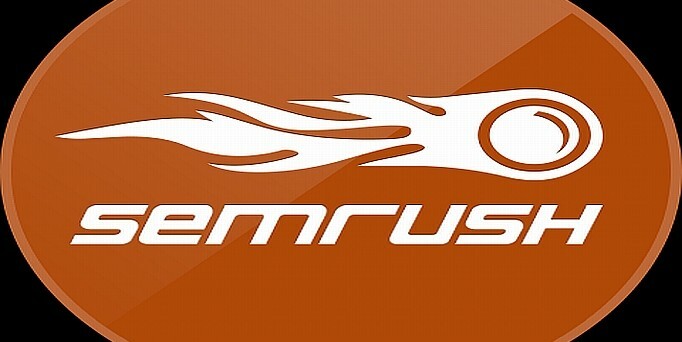 SEMrush GEO is one of the newest capabilities added to the already popular SEMrush professional SEO software. The tool provides a list of companies with full contact information as well as the approximate marketing funds that these businesses spend on Adwords. The list is generated based on ZIP or location, with the possibility to increase or decrease the reach radium from 2 miles to 1000 miles and reverse. SEMrush GEO establishes results through the combination of SEMrush data, Yellow Book records, and Google Maps, to ensure that all the contact details are in place. The tool will display a limited number of businesses in the area, allowing SEO professional to order the full report via a simple contact form. According to an email I received after completing this form, SEMrush GEO prices each listing at $1 USD, for a minimum 100 USD order. It’s good to know a little bit about SEO everyday. I’ll make sure to keep this in mind when I find the case to apply it to my business. Hey this tool is really very amazing. It’s really very helpful in my business. I think this is the best tool I have ever used. An excellent Tool with helpful data.